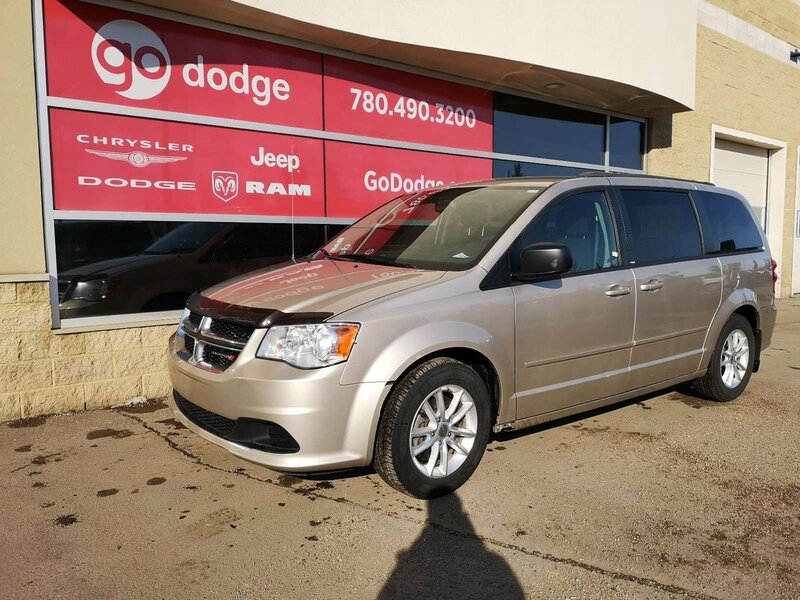 The 2013 Dodge Grand Caravan SE continues the tradition of commitment for having Class-Leading power, unbeatable versatility, advanced safety features and impeccable craftsmanship. 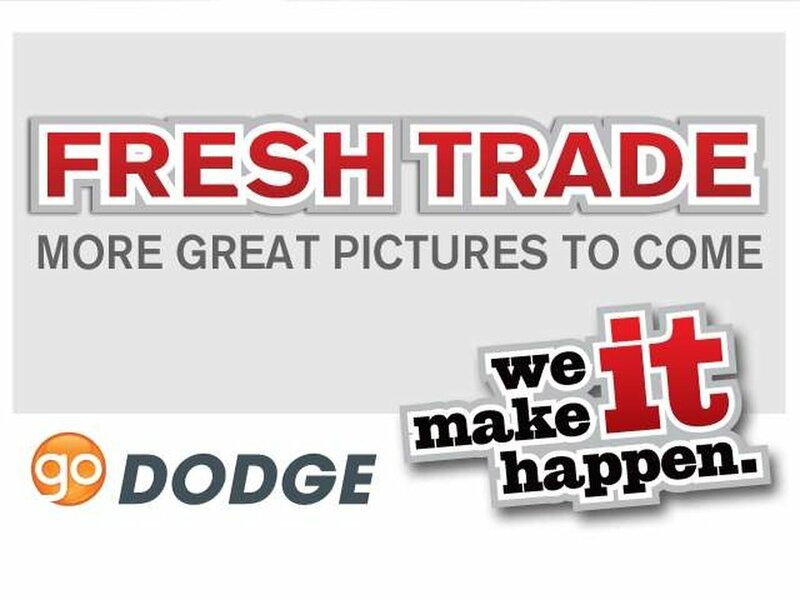 The Dodge Grand Caravan boasts the award-winning 3.6L V6 engine. It is managed by the 6-Speed Automatic transmission. Beauty is found throughout the Caravan, and it starts with the lovely exterior that is in the Cashmere / Sandstone Pearl Coat.